To change the look and feel of your home, you can’t go wrong with a fresh coat of exterior paint. Whether you’re just changing the trim thinking about overhauling the entire color scheme inside and out, painting your exterior makes an immediate impact. 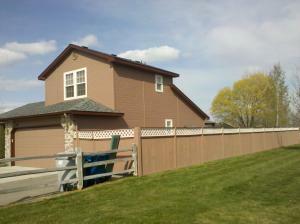 At Ewing Painting, we can completely restore and revolutionize the look of your home’s exterior. Dan and his team of professionals will work with you to make sure your home looks perfect, is painted on time and within your budget. 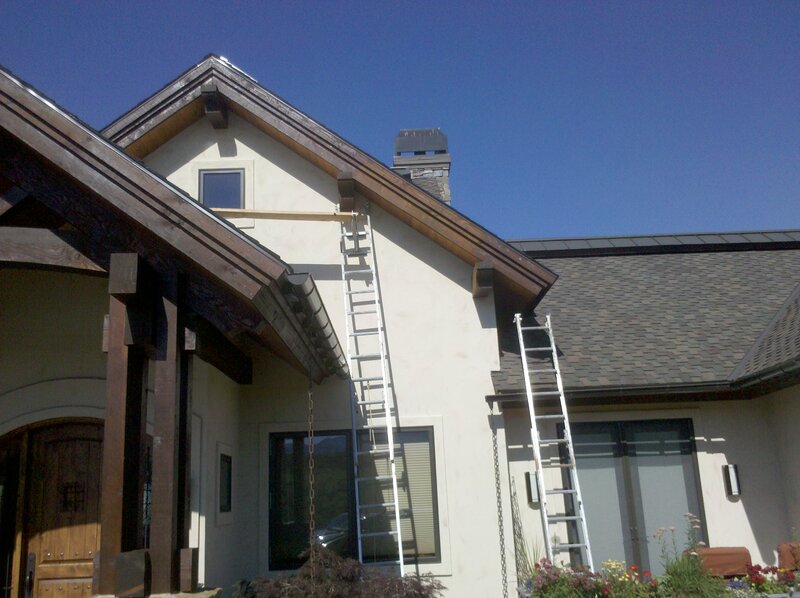 At Ewing Painting, we have a range of talents in restoring, protecting and enhancing the exterior of your home including all forms of exterior painting, surface preparation including powerwashing, and specialized roofing, siding and gutters. Like all solid relationships, your relationship with your home requires maintenance. And a refreshing coat of exterior paint can breathe new life in the way you feel about your home. So call Dan right now at 208-284-2337 or contact us and let’s talk about how we can save you time and money on your next exterior painting project. We are on time & on budget, every time! "Dan, thank you so much for the fabulous house! We love it!" "Dan, I was in Boise last week and saw the nice paint job! Thanks so much"
"Dan, I want to thank you for your special attention and concern to make my house look great again. You've been great to work with. I appreciate your hard work"